Ready to take your love of boating to the next level? See and experience all of the most innovative pontoon boats up close. 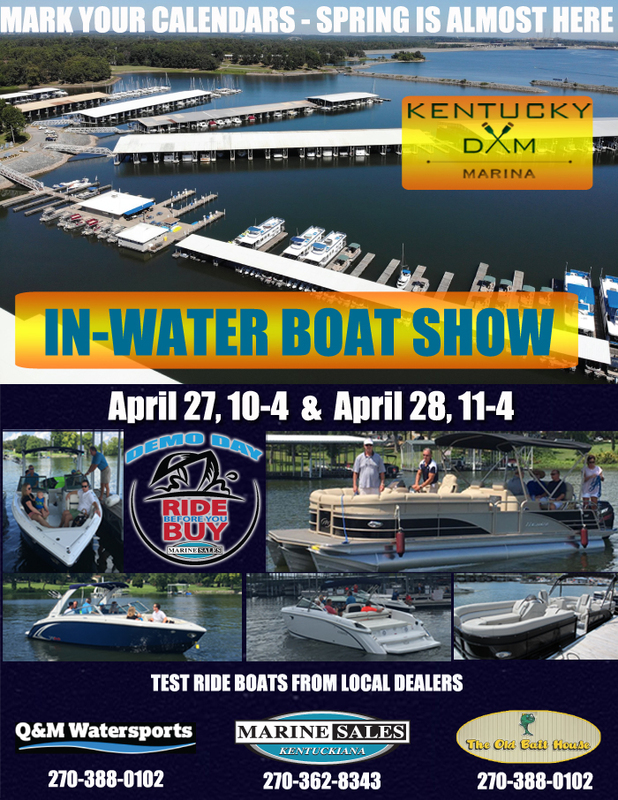 As a multi award-winning designer and builder of some of the most popular pontoon boats in the USA and Canada, Manitou Boats is always a big draw at major boat shows and exhibits. To find out if there’s an upcoming boating event near you, check this site often—or better yet, follow us on social media to receive regular updates. Just scroll to the links below. While you’re at it, be sure to check out our online Manitou Boat Locator. Whether you’re looking for pontoon boats in Canada or the USA, you can instantly find a Manitou dealer near you. THE LARGEST FRESHWATER MARINA IN CANADA!